Wellspring is a one-day retreat, offering some time apart: to be nurtured in silence; to engage with Scripture, healing prayer and mindfulness; to walk outside or snooze; to participate in guided reflections; to avail of one-to-one discussion with a spiritual director; or just take time to read. We are offering WELLSPRING on a regular basis. The next one is on Saturday, 26th November 2016 from 9.30am to 4.00pm in St Patrick’s Church, Harbour Road, Dalkey. 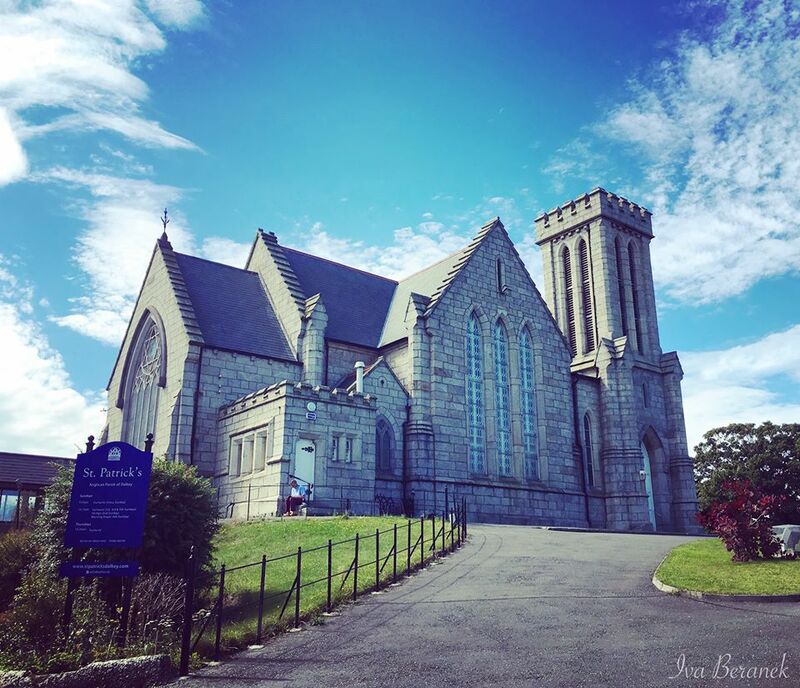 St Patrick’s Church is in a beautiful location, overlooking the sea, a short walk from Bullock Harbour, close to the DART and the town of Dalkey. This Wellspring will take place right before Advent, a season which can be busy for many people, so an invitation to pause and reflect may come to you like a gift. The facilitators for the day are Iva Beranek and Carol Casey. Suggested donation to CMH:I is €25. Please bring your own sandwich for lunch and we will provide tea and coffee. Please note that places must be booked in advance (hello@ministryofhealing.ie).